For many people a phone isn't just a phone, it's a diary, a photo album, an address book that has been developed over many years. 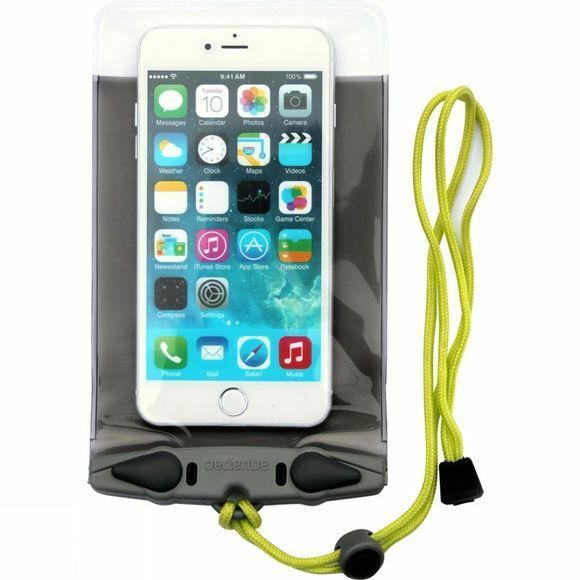 Protect your phone from dirt, dust and water with the Waterproof Case for iPhone 6 from Aquapac. It is fully submersible making it an ideal companion for surfing, kayaking, swimming along with many other water based activities to ensure your phone stays dry and clean while being fully useable. Please note: capacitive screens do not work underwater, use the volume buttons for photo capture.